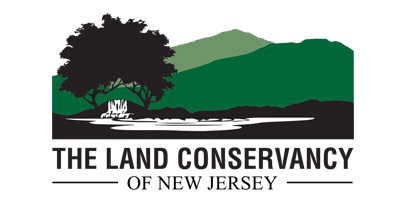 The Land Conservancy of New Jersey | Become a Member or Renew your Membership Today! As a member of The Land Conservancy of New Jersey, you will have a voice in the important land conservation issues affecting our state. 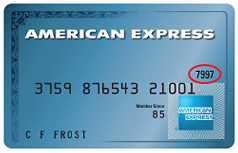 Individuals or couples who make a membership gift of $1000 or more will join the Leadership Circle --an elite group of supporters with exclusive opportunities to see firsthand the impact of The Land Conservancy. 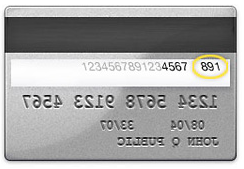 Contact us at 973-541-1010 x 10 for more information. 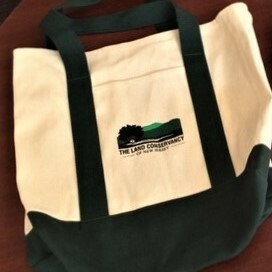 Become a member at a $75 or more level and you may choose The Land Conservancy t-shirt or canvas bag as a THANK YOU gift. 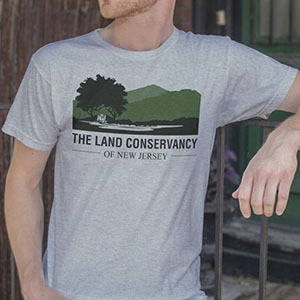 You'll love this ultra soft t-shirt featuring The Land Conservancy's logo! All purpose bag to take on a hike or the beach featuring The Land Conservancy's logo!